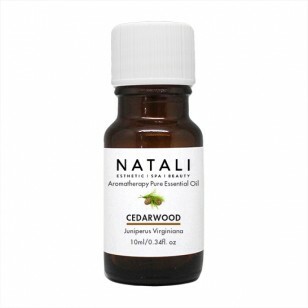 It has a soft, woody smell and has a faint undertone of sandalwood. 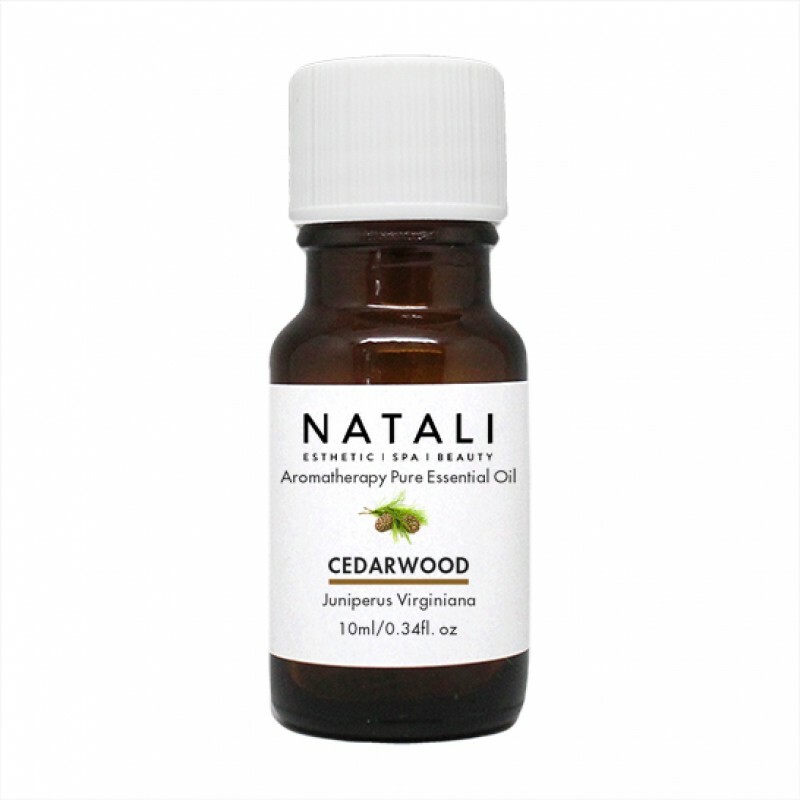 Cedarwood oil benefits the skin by relieving itching and irritation. Its astringent action is great for oily, problem and congested skin. In aromatherapy it is used for its calming, soothing and stress-relieving properties.